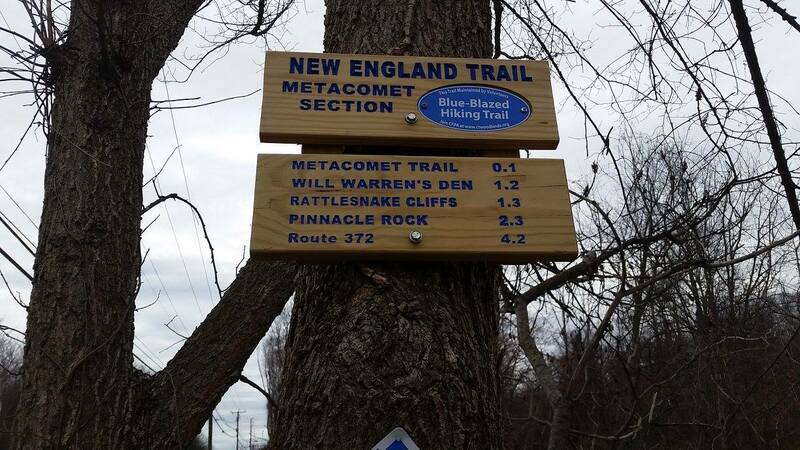 Connecticut is an ideal destination for day hikers. There are many blazed trails through rocky areas on hills and mountains with many caves. These caves have sheltered people throughout history. Some Connecticut towns are home to hidden historic sites, deep in the woods, secluded locations. These were already off-the-beaten-path in the seventeenth and eighteenth century. Several havens of early American hermits and outcasts have survived the centuries, untouched by the population expansion and modernization of the last two centuries. Farmington is no exception. The curious hiker will want to know more about who lived in this beautiful locale so many years ago. The legend has been revamped and manipulated over the last two centuries. Some versions claim that he was either an African American or a Native American or a combination of both. The tale usually begins with Will Warren breaking the Sabbath by fishing in the Farmington River on a Sunday. For this offense, he was tied to the Farmington whipping post and scourged. In retaliation, Warren set fire to a barn and then fled the scene headed towards New Britain. The men of Farmington pursued him, assisted by bloodhounds. As night fell, Will Warren became lost in the woods and ended-up running in circles. With the rising of the sun, he found himself on a high hill, looking down on the village of Farmington. He saw the angry citizens gathered below. Next Will heard the howl of the dogs. As he fled the dogs and Congregationalists he met two “squaws”. He told these Indian women his story. “One of the squaws seized him in her arms and ran, and never stopped until she had deposited him in his cave.” Thus the bloodhounds came to a standstill where Warren’s scent was lost. The men gave-up their search and allowed Will Warren to live-out the remainder of his life on Rattlesnake Mountain as a hermit, possibly with a Native American wife. For years after Warren fled his hunters, the citizens of the town would say, “blame it on Will Warren,” whenever sheep were lost in Farmington. The reason for Warren’s presence in Farmington is still shrouded in mystery. The hiker can proceed from Will Warren’s Den to another cave in neighboring city, Bristol. This cave was the home of a legendary man named Jack. Like Will Warren, he has been described as both a cave-dwelling black man and as a Native American. Jack’s legend also includes an Indian woman, possibly a Tunxis person, who may have been Jack’s spouse. Another colonial Connecticutian, who eschewed established Puritan society was Mary Barber or Barbour, born in 1714, daughter of one of the wealthiest men in Wethersfield. Against her father’s wishes, she married (circa 1740) a vagabond Native American man, a Narragansett, named James Chaugham. 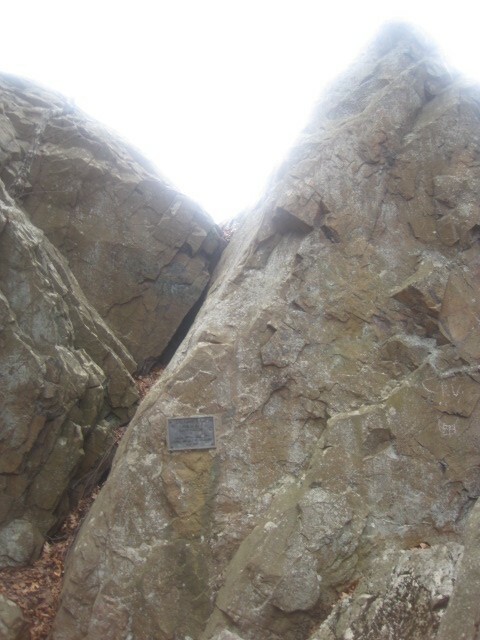 James and Mary left Wethersfield, escaped into the Connecticut wilderness where they settled close to the Massachusetts border, on the side of Ragged Mountain near the Farmington River. James and Mary had eight children, six of whom remained in the forest, married and had children of their own. Some of the Chaugham children and grandchildren married the descendants of freed black slaves, others married Indians. Thus, Mary and James founded a village of mixed-race outcasts. Traveling south to North Haven the hiker can visit the site of Connecticut hermit, Peter Brockett. According to legend, Peter Brockett decided to live in seclusion, after suffering a crippling spinal cord injury during the Revolutionary War. The location selected by Brockett had been called “Indian Rock” during colonial times. Sometime around 1783, Peter Brockett assumed residence at the northern base of the mountain in a hut which he constructed for himself. The Brocketts were a prosperous family in the area. Thus it is difficult to imagine the circumstances that would lead to allowing Peter to live in such a reduced condition. Perhaps Peter was a black man, formerly enslaved by the Brocketts. All five of these people, William Warren, Jack of Bristol, Peter Brockett, Mary Barber and James Chaugham were self-exiles, people who made the deliberate decision to separate themselves physically from settled, white society in Connecticut. Long before 1492, Europeans fairytales revealed a fascination with thrilling ideas about the deep, dark, wild forest as the hidden secretive domain of frightening, magical figures such as witches, monsters, hermits and ogres. After Europeans began settling in North America, these woodland tropes became associated with myths regarding Native Americans. As a result, when people of European ancestry decided to live apart from settled white society in New England they were often described as Native Americans. Barbara Donahue. Speaking for Ourselves: African American Life in Farmington, Connecticut. Farmington: Farmington Historical Society, 1998. Kai T Erikson. Wayward Puritans: A Study in the Sociology of Deviance. New York: John Wiley & Sons, 1966. Kenneth L. Feder, A Village of Outcasts: Historical Archeology and Documentary Research at the Lighthouse Site, Mountain View: Mayfield Publishing Company, 1994.